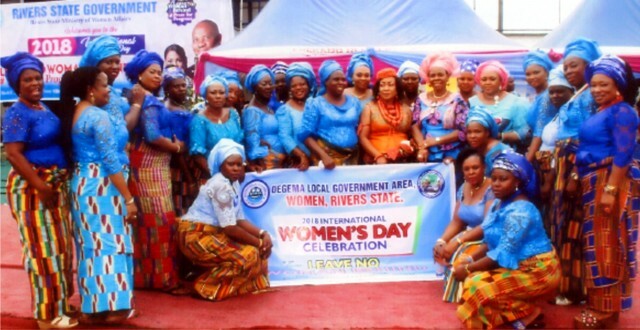 Cross section of women, during the 2018 International Women’s Day celebration in Port Harcourt, recently. Photo: Egberi .A. Sampson. 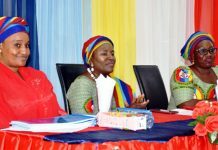 Kingdom, King (Dr) Leslie N Eke has called on the Confident Women International (CWI), a Non-Governmental Organisation to narrow down their scope of activities in order to enable them achieve their targets with little effort. 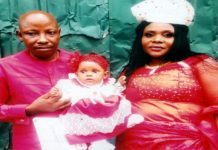 He made the call while playing host to the group led by its President, Mrs Isoken Akpojevwa at his palace recently in Woji, Obio/Akpor Local Government Area. Eze Eke, who is also the Nyerisi Eli/Paramount Ruler of Woji noted that if the group could list few programmes and the pursue them vigorously, they would go far, regardless of any obstacle. 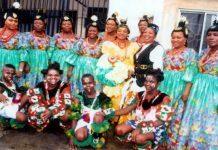 The Eze Oha Evo III/Eze Gbakagbaka, who praised the women for their vision, noted that both the state and entire country would need their assistance in the area of help for indigent women and youths. Earlier, he had congratulated the group for the honour done him as their patron and promised to assist them in line with Governor Nyesom Wike’s drive to carry women along in all sectors of the economy. In her response, the President of the body, Mrs Isoken Akpojevwa said the group’s focus was on single women with children, whom she said had been neglected in the society. According to her, such people whose conditions were no fault of theirs, ought to be given a sense of belonging in the society. By so doing, she explained, the dangers of bringing up children with criminal tendencies would be reduced to the barest minimum. Another category of single women, she pointed out, were those in violent and abusive relationships who opted out in a bid to save their lives. 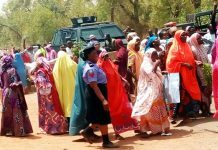 Such classes of women and others she said stand a better chance to be empowered and catered for by CWI, if all the logistics which include cash and other donations were provided. She stressed that her group would also undertake both the ante-natal and postnatal care of the women as well as the payment of their children’s school fees. On why the monarch was chosen as their patron, she said that his humility and God-fearing nature endeared him to them, adding that with him, the sky would be their starting point.